Heavy duty treadmill for sale! Newest intelligent speed control system based on the frequency and stride, step control speed. 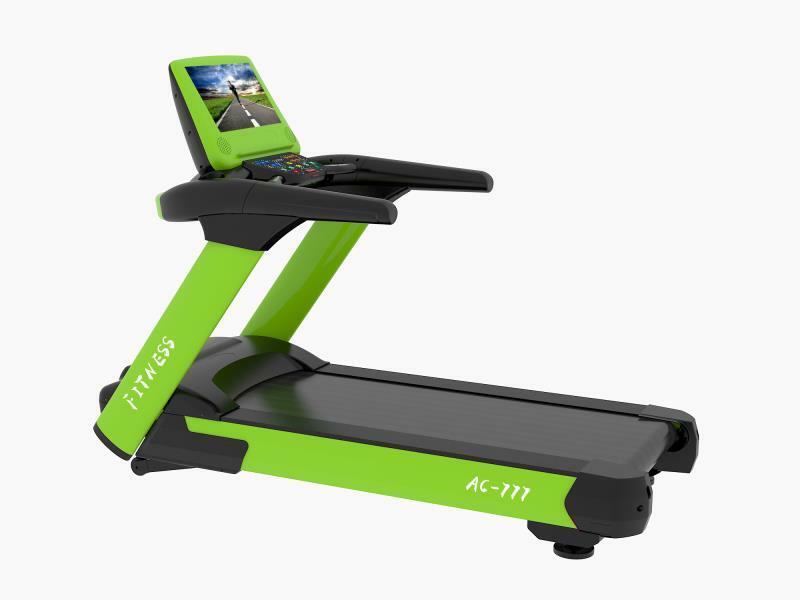 This top commercial treadmill is equipped with professional compact operation interface, rich and convenient control buttons, user-friendly system settings management. 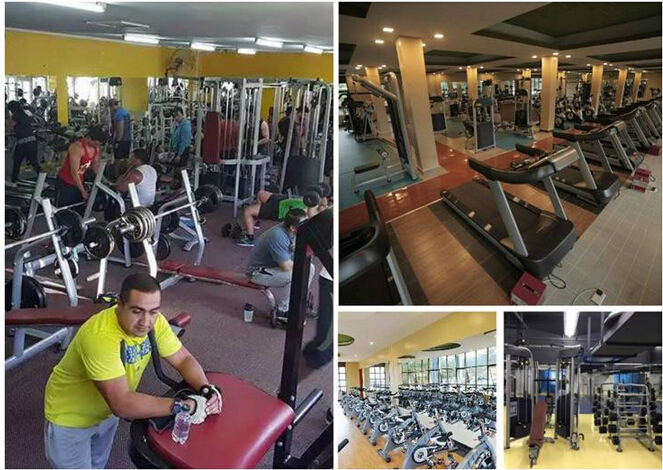 The commercial treadmill for sale is popular and perfect for fitness. Looking for ideal Top Commercial Treadmill Manufacturer & supplier ? We have a wide selection at great prices to help you get creative. All the Heavy Duty Treadmill for Sale are quality guaranteed. We are China Origin Factory of Commercial Treadmill for Sale. If you have any question, please feel free to contact us.